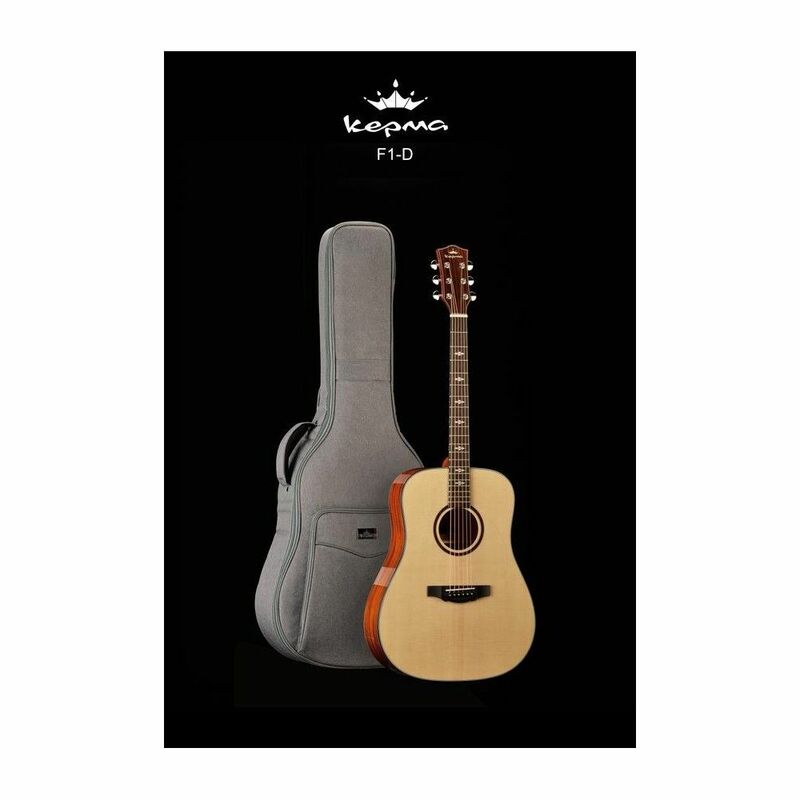 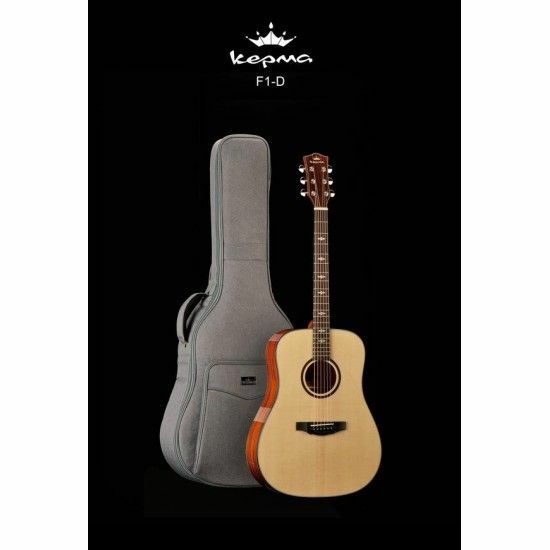 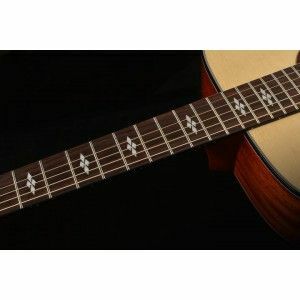 Kepma F1DE guitars are traditional Dreadnought shaped guitars featuring the world’s best Solid Sitka Spruce Top and Mahogany Back and Sides. 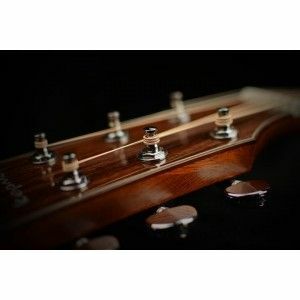 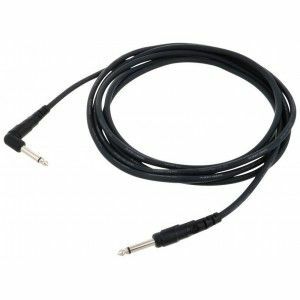 The built-in Transacoustic feature provides you effects like Delay, Reverb, Chorus without connecting the guitar to the speaker. 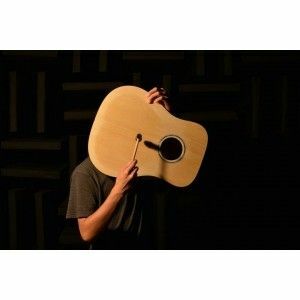 This guitar give you the feel of traditional acoustic guitar and the smaller neck profile helps for extended playing comfort. 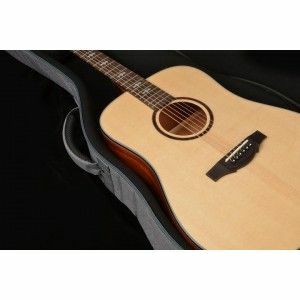 Includes: 1 year warranty & high quality gig bag.